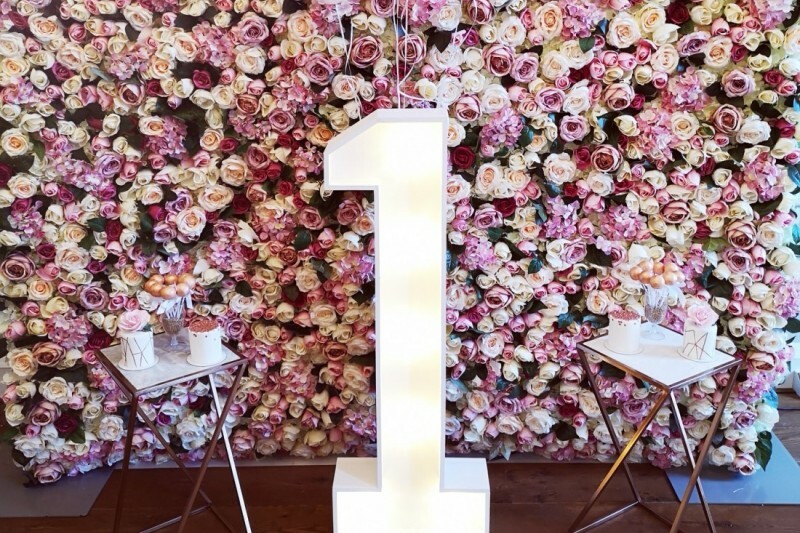 Make that birthday or anniversary celebration extra special with our light up numbers to hire - we can do whatever you need! Add a name, initials, or an '!' for an extra slice of WOW!